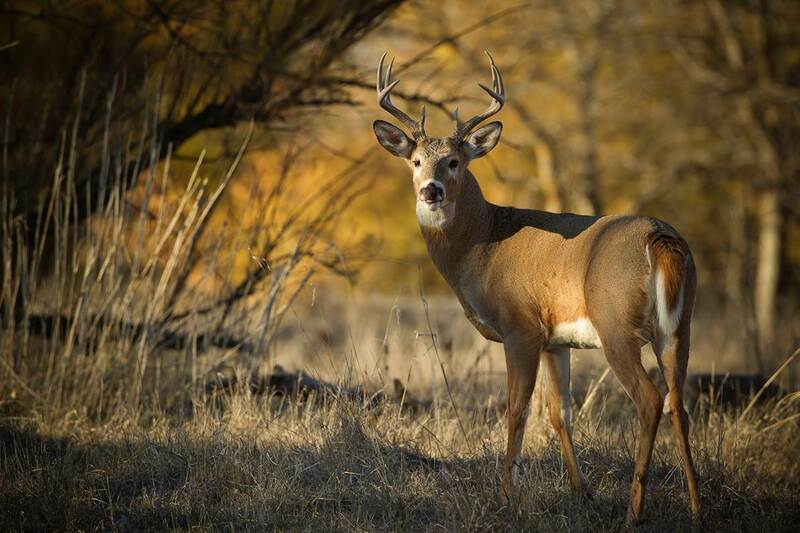 Doug Gardner gets up close and personal to photograph the majestic white-tailed deer of Kansas. In our second week of sharing our favorite episodes of Wild Photo Adventures™, Doug Gardner takes us to the plains state of Kansas for an intense outing in search of the majestic white-tailed deer native to that area. We learn how to track and observe these timid creatures from the camouflage of a blind, and also about the patience it can take to get that perfect shot without disturbing the natural ecosystem.